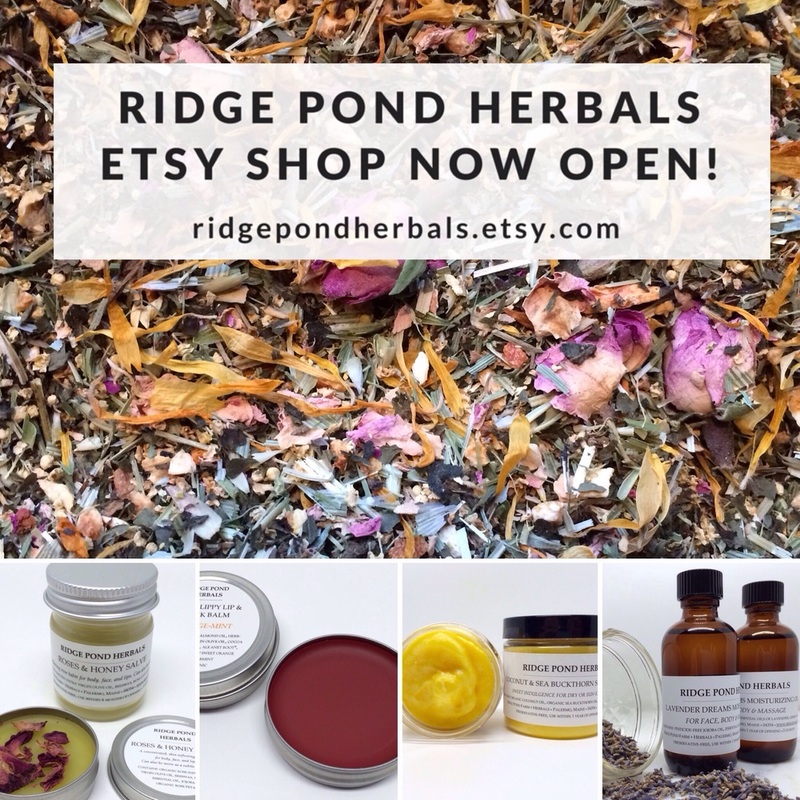 Announcing: Ridge Pond Herbals Etsy Shop! At long last, Ridge Pond Herbals has an Etsy shop! Click on over and see the collection of herbal lotions, potions, and tea (oh my!). Thank you for your interest!